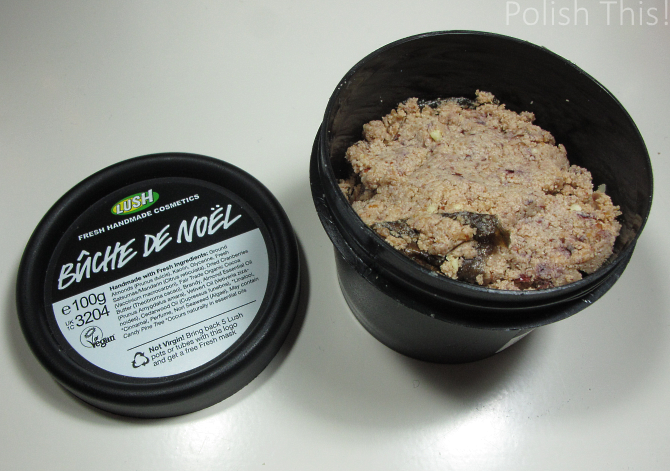 Last Minute Gift Ideas from Lush - Polish This! If you have some gift shopping still left to do, I have couple great ideas for you if you just have a Lush store somewhere near. Last year I already wrote quite a long post about LUSHious Christmas present ideas, so I'm not going to talk again about Snow Fairy or all the other great products that were presented in that post. This time I just have couple of new limited edition Holiday products I received for review. Snow Fairy is of course already a classic from Lush that everyone is eagerly expecting when the Holiday products come to the Lush stores. This year however, there was this new and very green option that caught my eye. Lord of Misrule is a new limited edition shower cream that is a great gift for both men and women. Snow Fairy is of course quite girly product with the really sweet scent and shimmery pink color, but this Lord of Misrule is totally another story. The scent is quite earthy and spicy, so it definitely suits men too. For me the scent of Fairy Dust is a bit overly sweet and I do prefer this spicy scent of Lord of Misrule. 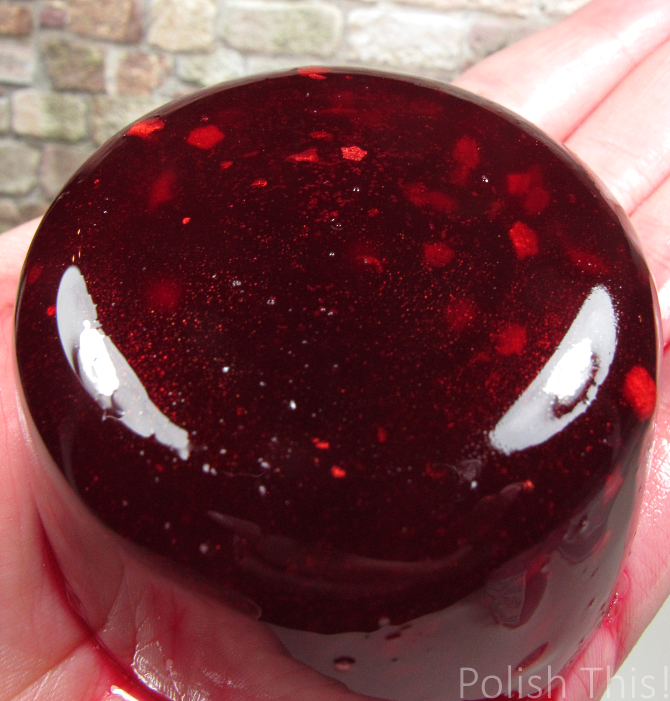 Another great new limited edition shower product is this gorgeous shower jelly called Santa's Belly. The name is just as fun as the product itself. Last year I received the funny Snowman shower jelly as a Christmas present and I loved it, so of course I wanted to try this new jelly too. I think the shape of Santa's Belly is more practical as it's easier to handle than the slippery Snowman. Santa's Belly has the same juicy apple scent than the So White bath bomb, it sure reminds me of Christmas. Bûche de Noël is another gift idea suitable for both men and women. It's a great face and body cleanser with satsumas, cranberries and a touch of brandy. It has finely grind almonds in it and to me the scent is quite almond-y, but it's not a bad scent. It's not a girly girl product, so I'm sure all the men that like to take care of their skin would definitely be happy to find this cleanser from their Christmas gift. Have you guys already bought all your Christmas presents? *I've gotten the products in this post for review.